Our Partner Lots are Top Rated! Hit the fast lane with Instapark cashless checkout! Try Us You Will Love Us! Free Cancelations, Best Price Guarantee! 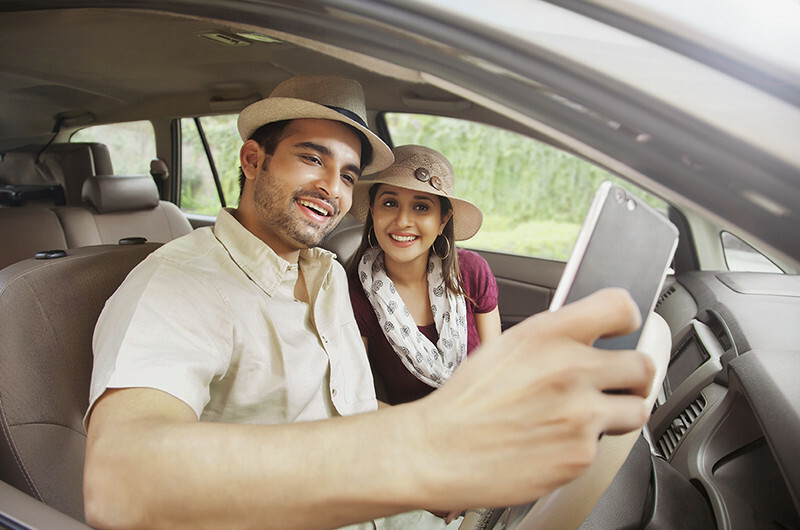 Find the best short and long term airport parking prices, compare rates, & pay with InstaPark app. Skip the line. 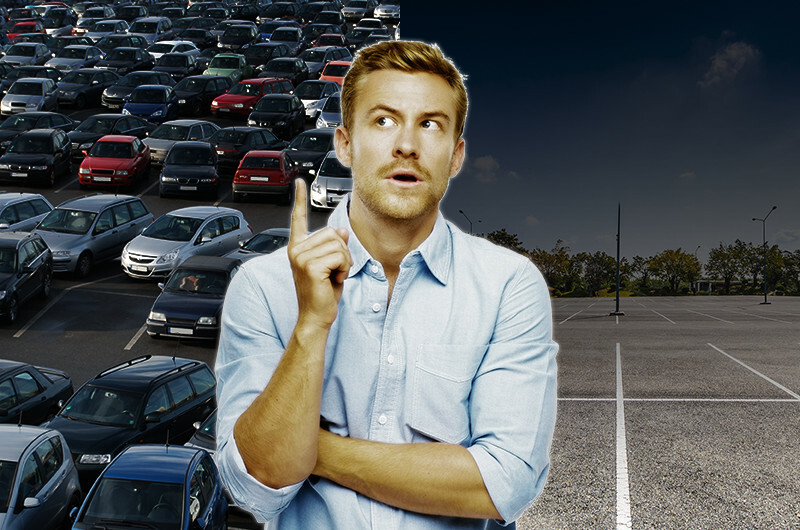 Find the best criuse port parking, compare rates, & pay with InstaPark app. Bolt Parking LGA LaGuardia Airport offers Long Term Parking at great rates and just a five minute ride to and from LGA airport. Parked at Port Of Miami Discount Parking, Used Instapark & wasted no time on parking. 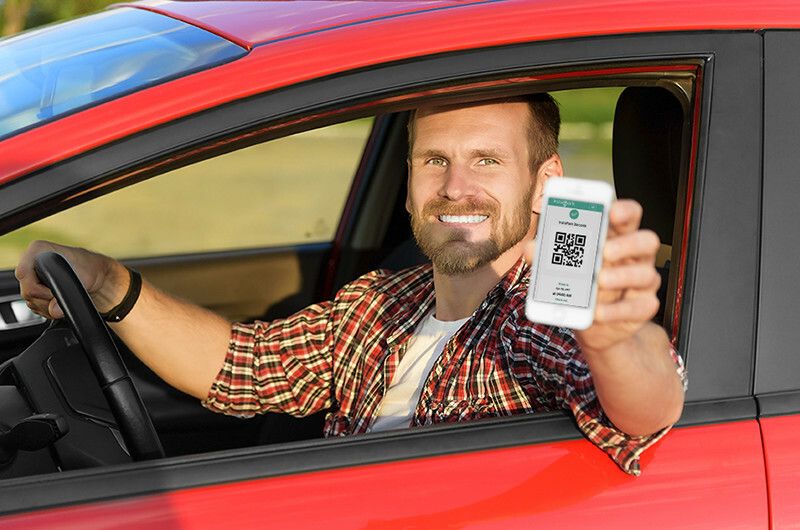 Its Just like Uber for parking! Port Of Miami Discount Parking located at 700 N Miami Ave is just 3 blocks from the port, this is by far the closest Off Site Parking Lot to the port of Miami. Sundance Airport Parking is Located just 3.2 miles from the PHX airport, it only takes 4 minutes to get from our lot to the PHX terminals with our free shuttle. FLL Airport parking. With FREE SHUTTLES and just a quarter of a mile from FLL Ft. Lauderdale – Hollywood International Airport US1 Airport Parking cannot be beat. Sophisticated, convenient, and affordable airport parking serving Orlando International Airport (MCO). Omni Airport Parking offers both self and valet parking options, both for an incredible low price. US1 Air & Cruise Parking is a perfect option for Port Everglades cruise parking. With FREE SHUTTLES and located less a than 1 block from Port Everglades. When you park your car at Jet Parking, they make sure that everything is taken care of. From their superior shuttle service, great customer service, and unbeatable location, you won't have to worry about anything. I got a better parking rate then I ever have in NYC and they bent over backwards to make sure I was happy, @instaparkco I love this app #instapark I just rated the lot five stars! 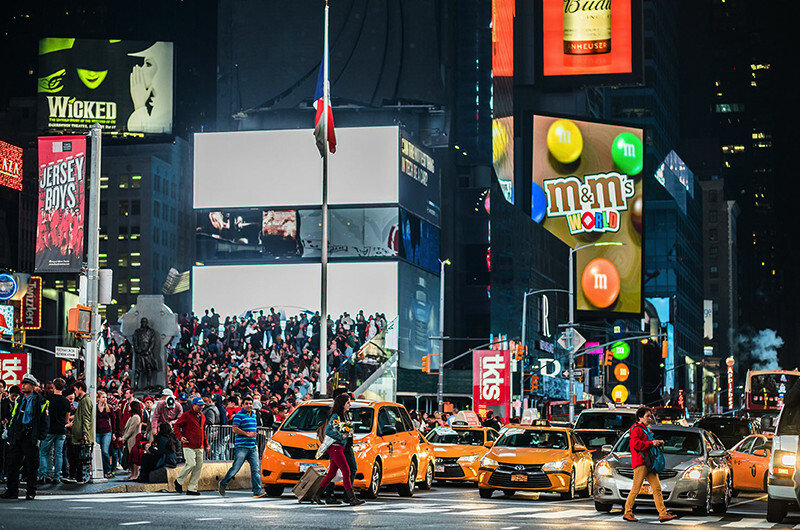 From regular JFK parking is a VIP experience , with FREE shuttle service to and from JFK every 10-15 minutes Orom service, includes complementary Shuttle, Luggage assistance, and other optional services. Great rates for secure vip parking at LGA, Open 24/7 And Has Free Shuttles. SmartPark LGA Is a full service valet parking operation. They check you in and assist you with your luggage transfer. 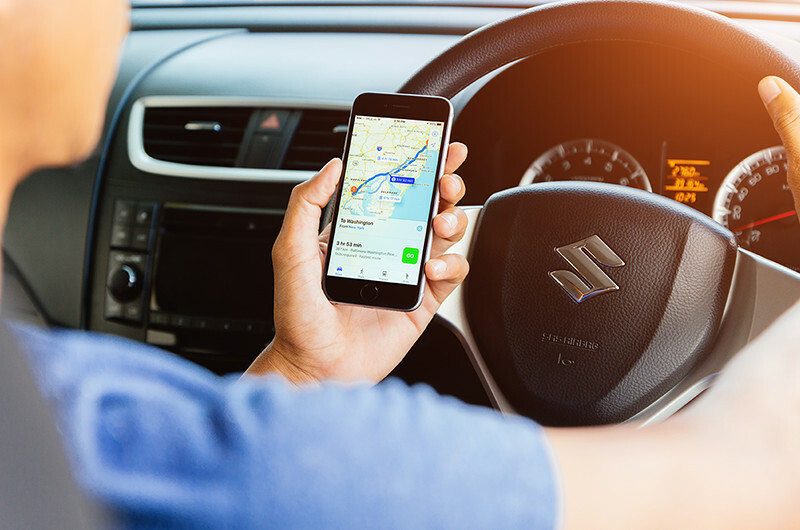 Book in advance and save time and get the best CAE parking rates in West Columbia, with parking programs available for those who need to park and fly headache free. If you like saving $$ you gotta try it @instaparkco is revolutionizing parking, ill never go back to parking without knowing if there are better rates close by!!! It is a #gamechanger you will love it! Park To Travel is a Best Miami Airport Parking Facility offering. Indoor and Outdoor valet parking available. Open 7 days a week from: 4:00 AM to 1:00 AM. Executive Valet Airport Parking has been in business for over 30 years and offers superior BDL airport parking. They are also ahead of the curve in technology, utilizing a system that assists in vehicle organization and customer recognition to ensure that customer expectations are exceeded. 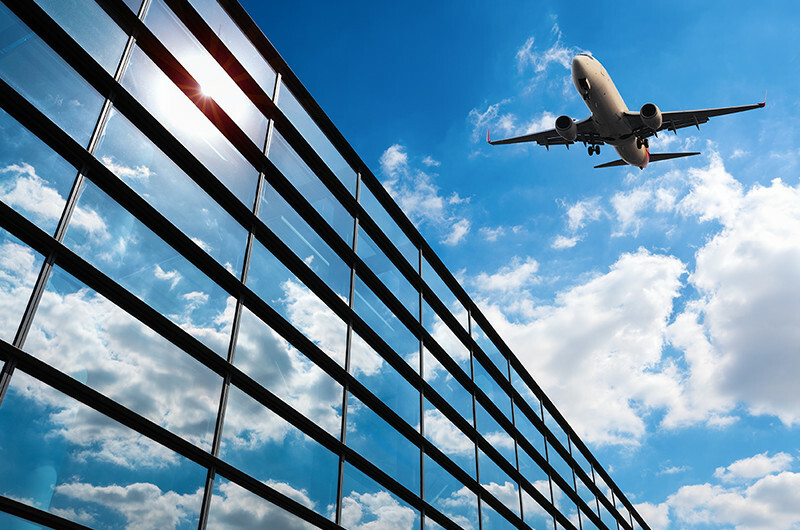 The long term parking facility is located just minutes away from Newark Liberty International Airport with a quick 2-3 minute shuttle ride to the terminals. Open 24 hours a day 7 days a week! #love @instaparkco we made $300 by renting out our condo spot for monthly parking Instapark is game-changer. 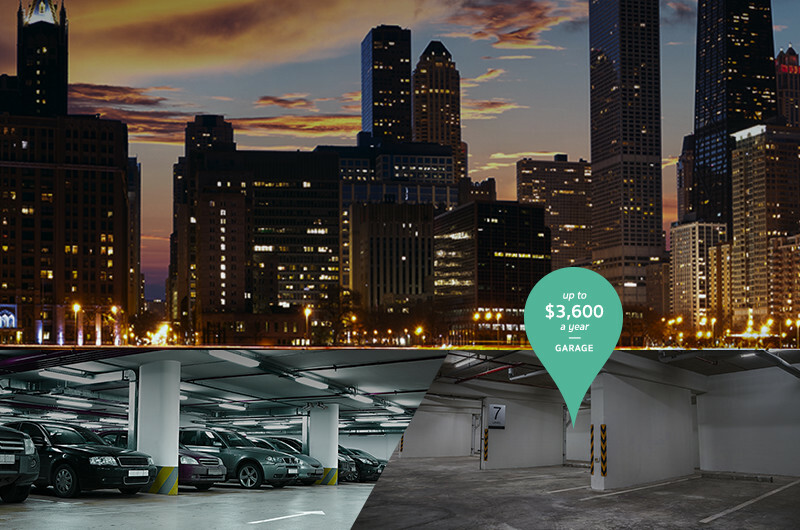 Its amazing like airbnb for parking and an overall great experience. SmartPark JFK Customers say they have never experienced such exceptional customer service, We are a reasonably priced parking lot close to JFK with free shuttles, we are a great alternative to parking at JFK. Sunrise LAX Is a parking lot offering self park and valet parking lot right across the street from LAX. Sunrise provides Luggage Assistance to and from your vehicle! We searched, compared prices, and booked parking on #instapark and saved $20 a day for each day we were away on our cruise by using this app! @instaparkco Just what i needed! MCO Park Bark n Fly MCO Airport Parking Lot is only located a short distance from the Orlando International Airport. They have a large open parking lot available to fit over 2500 cars and offer both short term and long term parking at low parking fees. 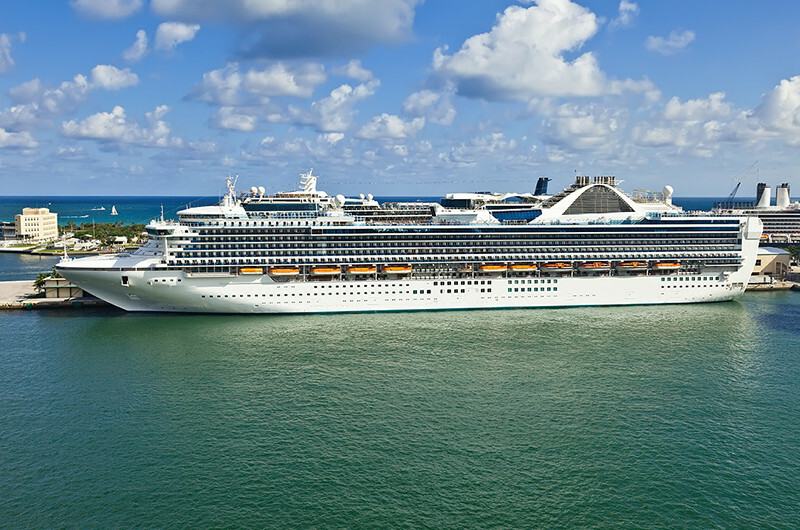 Port Everglades parking operator offering friendly service for Port Everglades Cruise Parking, they will do everything possible to help make both the beginning and end of your trip as easy and hassle free as possible. Sky Harbor Airport Parking in Phoenix is the largest and longest running parking lot for Sky Harbor International Airport Offering covered and uncovered parking. #instapark is by far the best way to find the best parking in the city! instapark showed me the building next door was running a monthly parking special, and I saved $150 a month! @instaparkco you guys just saved me $1,800 on my monthly parking for the year, I'm telling everyone Instapark.co is the bomb!! Easy Airport Parking offers free shuttles to and from the MCO airport terminals. Easy Airport Parking Is secure! Offering great parking rates, the staff at Gold Coast FLL AIRPORT Parking will do everything possible to help make both the beginning and end of your trip as easy and hassle free as possible. Tampa Cruise Parking at the The Parking Doctors - Parktologists is a great option for affordable Cruise parking. The Parking Doctors is a family owned customer focused parking business. SFO Hilton Burlingame Airport Parking is conveniently located next to the Hilton San Francisco Airport Hotel. Howard Johnson PHX Airport Parking is conveniently located just 5 minutes from the Phoenix International Airport. Free shuttle service is included with your paid parking reservation. Just Became A Lot Easier! Join InstaPark and Earn Revenue from your spot when you are not using it! 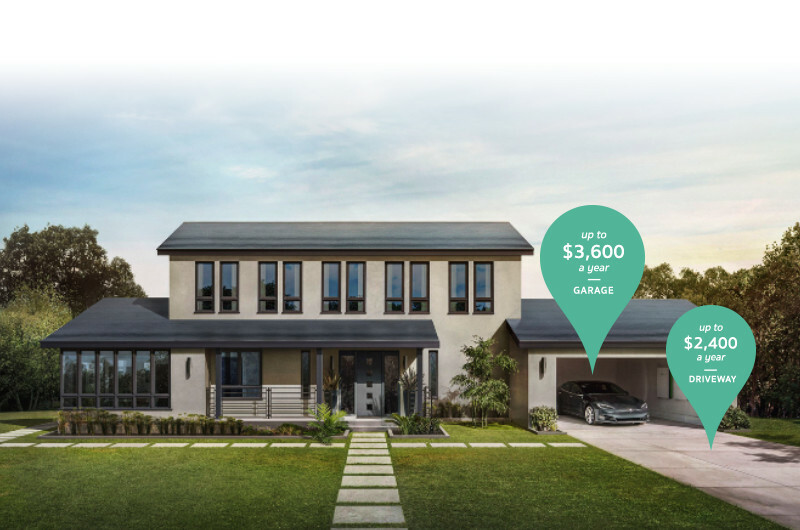 Got a parking spot, a driveway or garage thats empty for all or part of the day? We’d love to add it and our instaparkers would love to rent it.